Wink - That's Life - The Shepard's Center Luncheon for Foster Grandparents. View Video Here. Raising Support for The Stand School & The Stand UM Community - Fort Lee and the Tri-Cities Area. 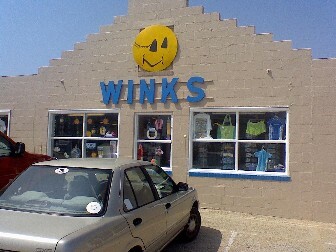 Wink celebrated his 80th birthday soon after returning from his trip across the USA. View Video Here. 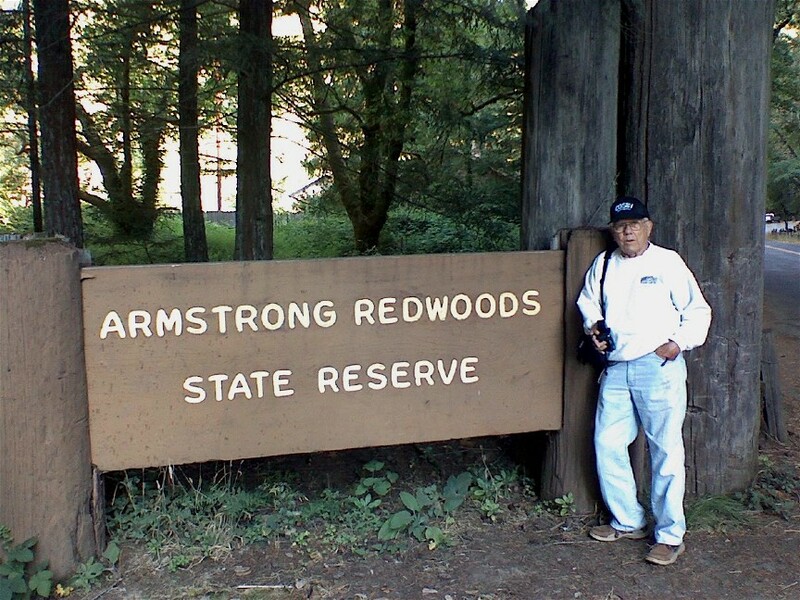 Arrived 8/15/2010 to visit and tour the San Francesco area. get him ready for school, then take off back to Va. by automobile. Armstorng Redwoods and Snoopy's Empire - Click Here for more images. Eight Days spent in Santa Rosa / San Francesco, Ca. Aug. 15 - 22, 2010.